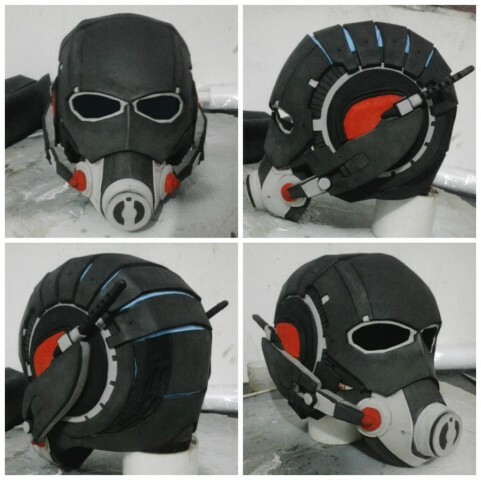 Ant-Man Helmet Made from EVA Foam « Adafruit Industries – Makers, hackers, artists, designers and engineers! Marvel’s Ant-Man opened in theaters last Friday. The film’s take on the Ant-Man costume has already inspired cosplayers to re-create it — particularly the helmet. We featured a 3D printed version about five months ago; Stefanos Anagnostopoulos designed the helmet based on what he saw in the trailer. 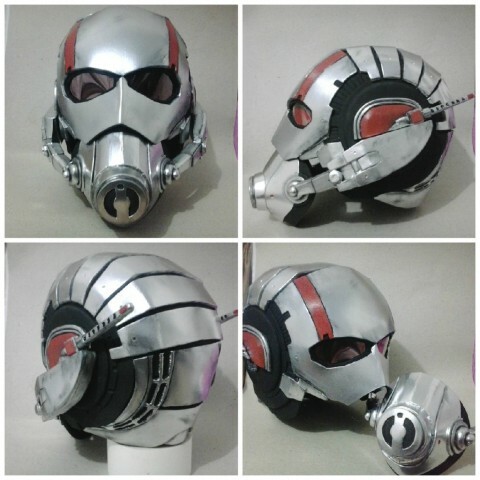 I’ve seen fans make the Ant-Man helmet from other materials too, especially since more trailers, clips, and promotional stills have been released. 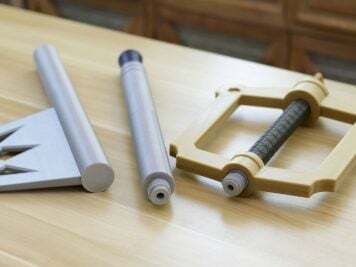 Fran Albini used EVA foam for his. You can see the work in progress photo below. Albini built the helmet up with different layers and shapes, sealed the foam, and finished it with paint. The end result might be slightly more comfortable to wear than a 3D printed helmet.